Get readyGet ready to turn into a storyteller at Kulamavu. 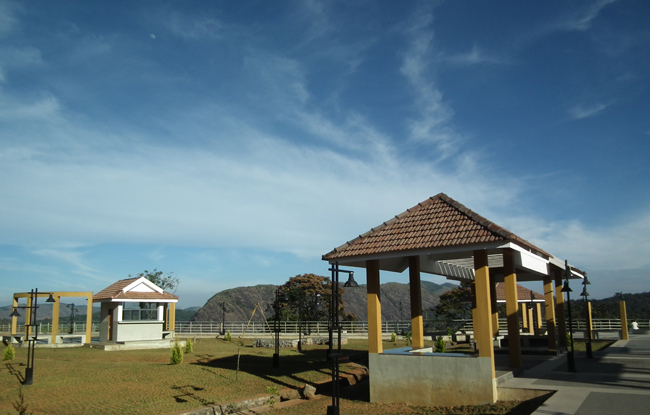 Kulamavu is best known for being one of the three dams of the Idukki Reservoir Project. This dam is located towards the western side of the Idukki Arch Dam (Asia’s highest arch dam). The dam extends between rocky hills to form the 33 square kilometer reservoirs. This dam is one of the major power projects that operate on the Periyar River, the largest in Kerala. 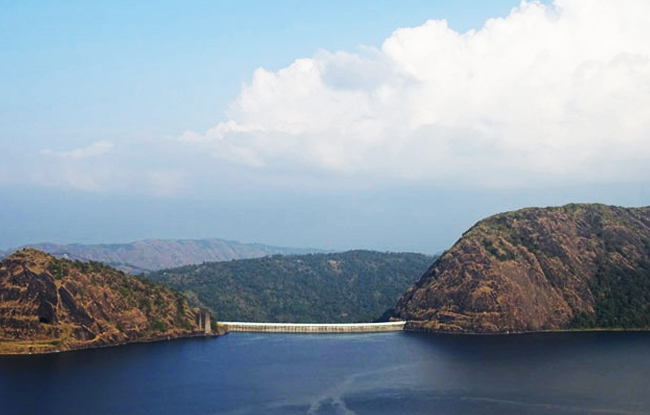 Funded by the government of Canada, the dam is supported by the waters of Cheruthoni and Idukki dams. 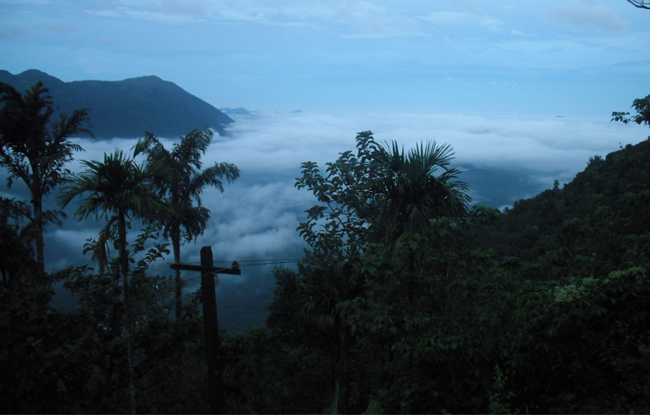 The visit to Kulamavu would be incomplete without visiting the misty hill of Nadukani. 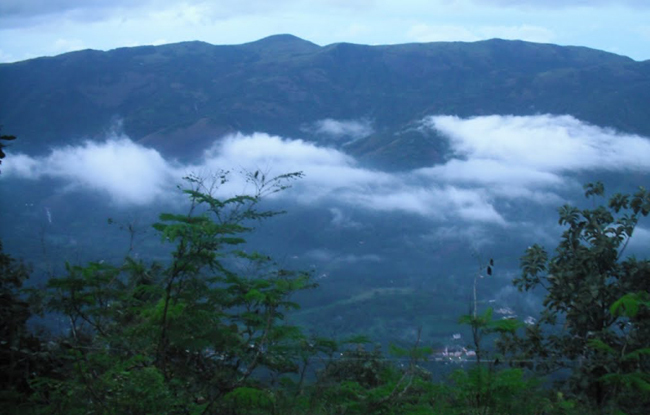 This place is one of the top hill station’s of Kerala. Offering a panoramic view of the Idukki Arch dam (on the opposite of the park) and the Cheruthoni dam (lying on the left) is the Hill- view Park, a famous tourist destination of Idukki. Famous for its local handicrafts, silk and beautiful local clothes, Painavu, a stopover to Idukki and Cheruthoni Dam, is a shopper’s paradise.